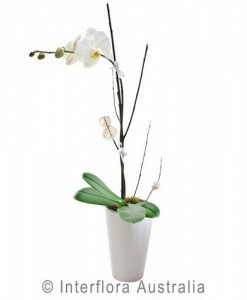 SKU: mphk. 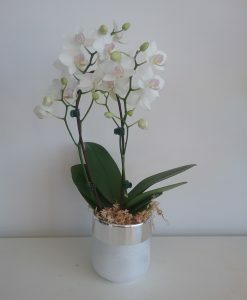 Category: Fresh Plants. Tags: kokedama, Mother's Day, orchid, plant, plants. 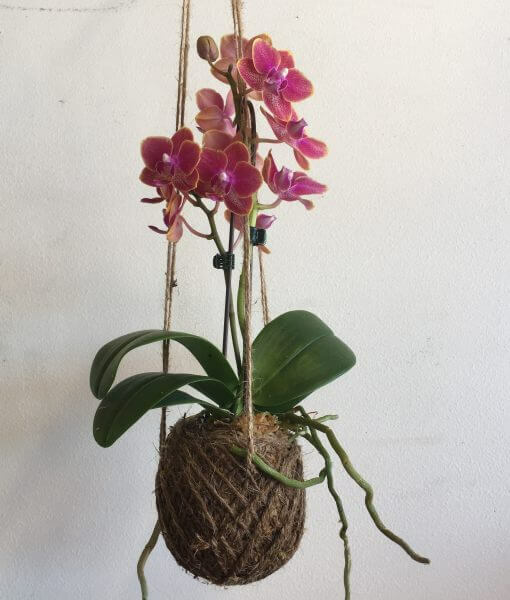 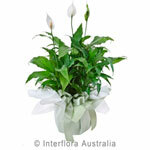 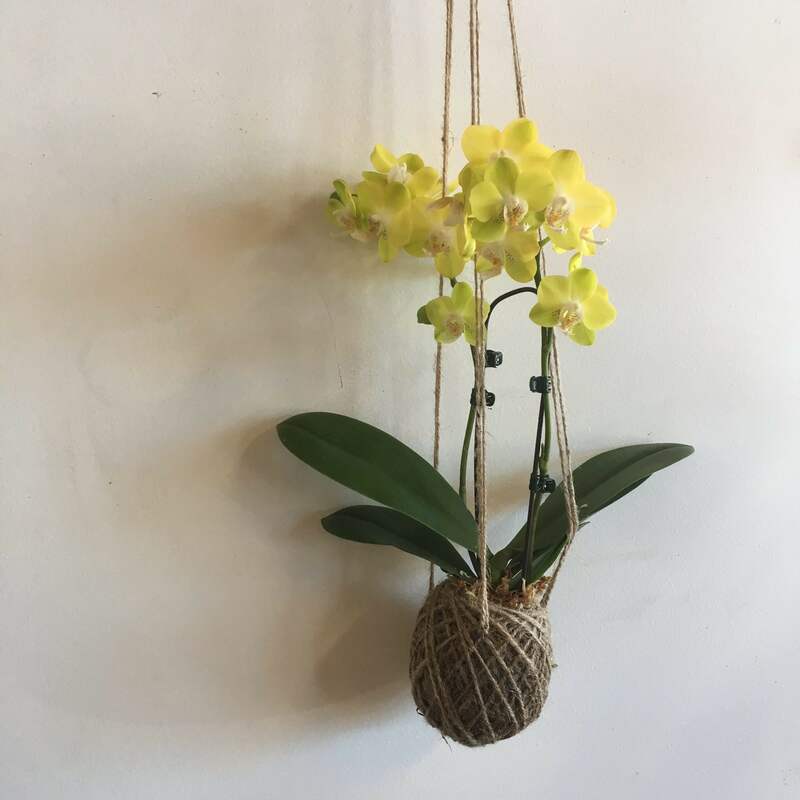 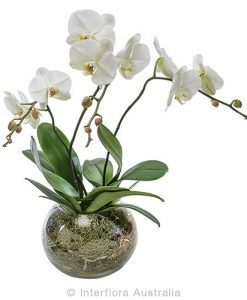 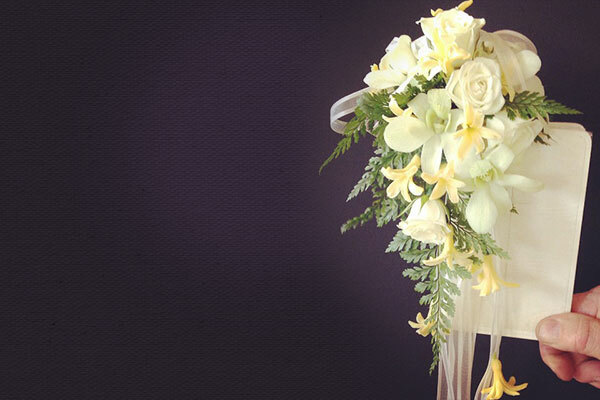 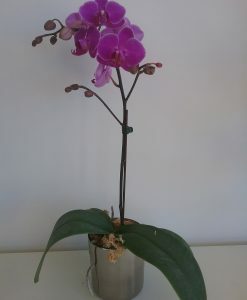 A double spike mini phaleanopsis presented in kokedama fashion. 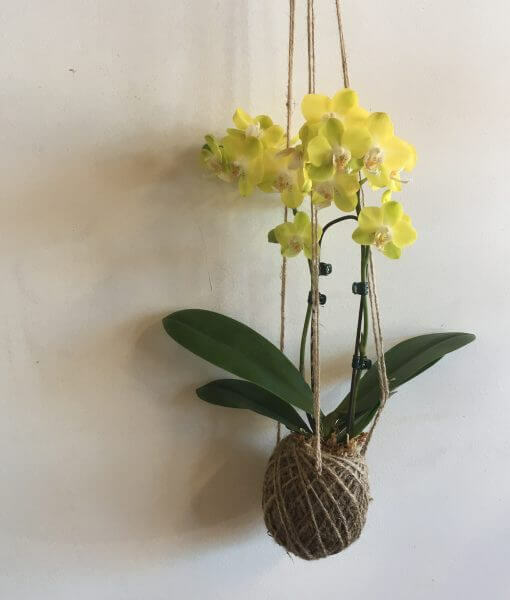 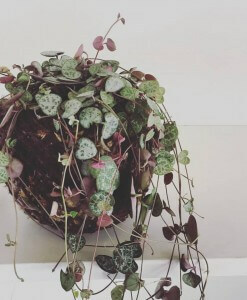 This plant comes with a removable hanging string.